Let’s start at the beginning. Most people coming across this blog already have a Microsoft Dynamics system in place, but a lot of companies are doing research out there to find what the right ERP software is for their business. 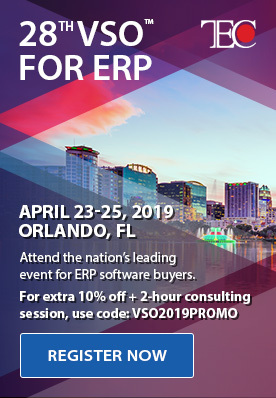 They are going to come across the ERP software blog because it’s such a reputable source for information, so let’s help out and start with the basics. ERP consulting consists of the service provided for selection, implementation, training, support and guidance of an Enterprise Resource Planning system. A fully integrated ERP system, in turn, will consist of integrated business applications that include: human resources, finance, order processing, shipping and receiving and a sales and service function. Which brings up the question of type, which type of consultant do I need? Consultants assist with all stages of ERP implementation, so you will need to determine which need do you most need help with? In most cases, all stages are foreign to the organization, because it is not the organization's job to implement ERP software or hardware. However, some stages might be easier for you to complete prior to bringing in the consultant. For instance, maybe your company is in tune with all the needs it has and you have already identified what you need to do the work you do. Make your lists, check them twice, and call the consultant. Or maybe you do not want to replace your shipping and receiving software or sales software, but need a better order entry and finance component, then the consultant can address that specific need for you. As with any decision, knowledge is power. 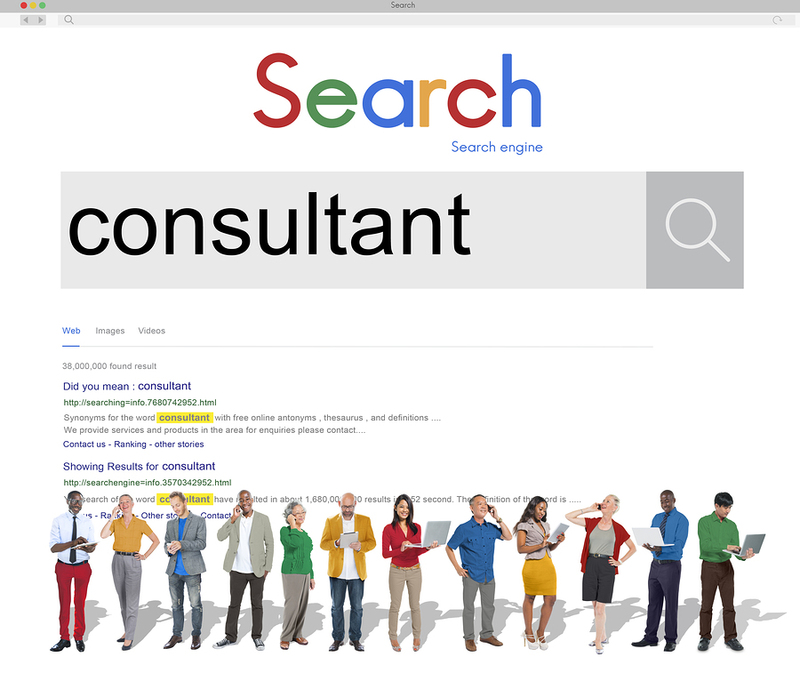 Understand, a consultant is there as an advisor and a good consultant will give good advice. You need a consultant with years of industry knowledge and implementation capabilities that will listen to your needs and provide proper support. Go with a partner that has many years of experience, a large in-house consulting team, in-house development team, and a proven track record with many similar clients in your same industry. Contact us to see if TMC’s 30 plus years in the ERP industry, over 400 years of consulting expertise within our in-house staff, and over 1,000 successful implementations can help your company with your ERP project. We will provide the proper support and services for your implementation, but most of all will be an advisor to help your company continue to grow and prosper. 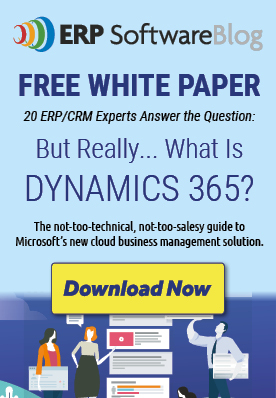 Can You Install Dynamics GP on Your Own and Should You? Hi Michael and team, I really have a great knowledge by reading this wonderful article that full of ideas and tactics to do things that is very good to read and know. You did a great job and I hope to read more soon. Hi, this is Michael Dave’s assistant, I’m just testing the mobile contact form.